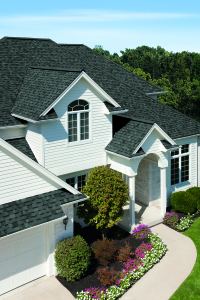 Want to View Your Shingle Color Options? 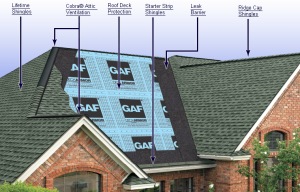 At On Top Roofing, we offer three main types of lifetime 130 MPH rated architectural shingles: Certainteed Landmark, GAF Timberline HD, and Owen’s Corning True Definition Duration. If you are looking to upgrade your shingle, please contact us at (508)299-7663. If you’re considering CertainTeed Landmark shingles, we recommend you visit their page to determine which shingle color or color ranges you like. If you’re considering GAF Timberline HD shingles, we recommend you visit their page to determine which shingle color ranges you like. If you’re considering Owens Corning TruDefinition Duration shingles, we recommend you visit their page to determine which shingle color or color ranges you like. Questions? 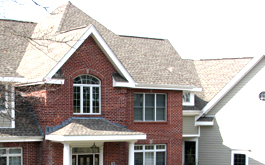 Looking for Custom Roofing Options? If your are unsure of what shingle color is right for your home, click here to read our blog. 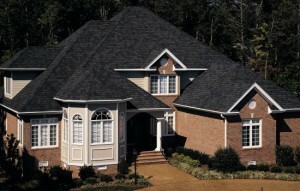 If you are looking to upgrade your shingle, there are many different options available. They can be found on each of the manufacturer’s websites listed above. Not sure? Contact us at (508) 299-7663 and we can help with your selection.